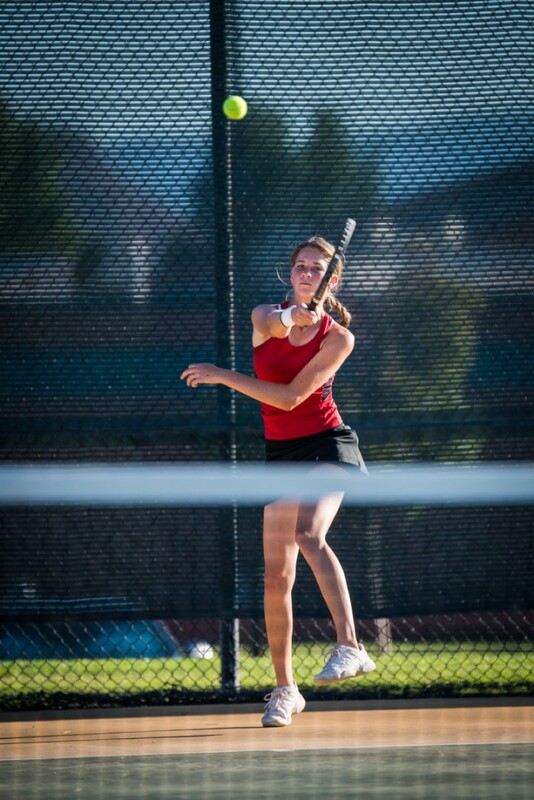 SOUTHERN UTAH – The girls tennis season is nearly over, but some of the best play is yet to come as Region 9 schools prepare for the region and state tournaments. All teams played a total of 17 matches — 12 regular season matches and five in regional mid-season tournaments. The Pine View Panthers were pretty dominant in 2013, winning the region’s regular season with a team record of 12-0. At 1st singles for Pine View is two-time state champion Lacey Hancock. She was perfect on the season and looks to notch her third straight title in the next couple of weeks. 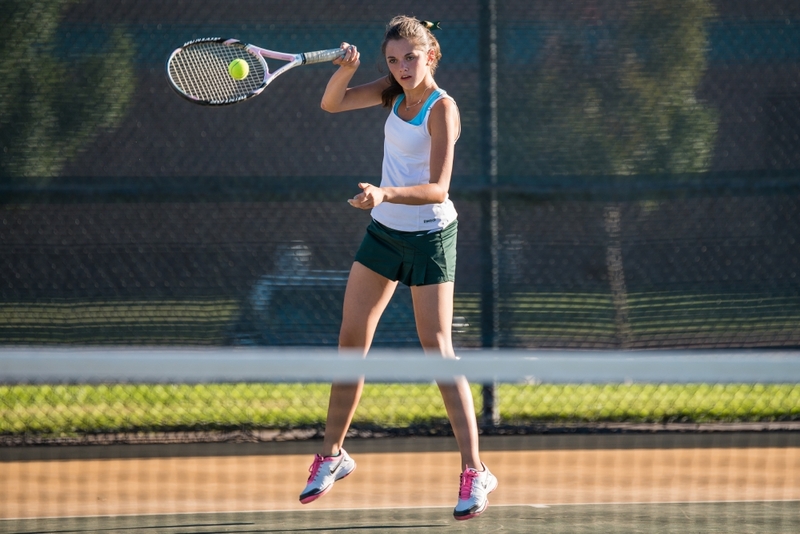 At 3rd singles, promising freshman Hattie Erekson, was also undefeated at 6-0. “The kids had a ton of fun and played some good tennis as well,” Desert Hills coach Dow Christenson said. This season has been filled with memorable moments for Region 9’s girls, with tight, skill-building matches and camaraderie growing on and off the court. Now, varsity players must step up their game while junior varsity will step to the sidelines to cheer on their teammates. The Region 9 tournament will be held Friday and Saturday starting at 9 a.m. at the Green Valley Spa in St. George. Varsity players from all Southern Utah schools will battle one another over the weekend, and only those with the most skill and toughest nerves will come out on top. That includes 1st doubles team Shaylynn Riddle and Keri Jeppson. The top five seeded players in each spot (1st. 2nd and 3rd singles and 1st and 2nd doubles) will qualify for the 3A State Championship Tournament, scheduled for Oct. 11-12 at Liberty Park in Salt Lake City. Along with region, this tournament is overseen by the Utah High School Activities Association.